You think your job is dangerous? This lineman was working on a live power line nearby and the only way to access it above the harsh terrain was via helicopter. Adrenaline Junkies; don't try this at home! 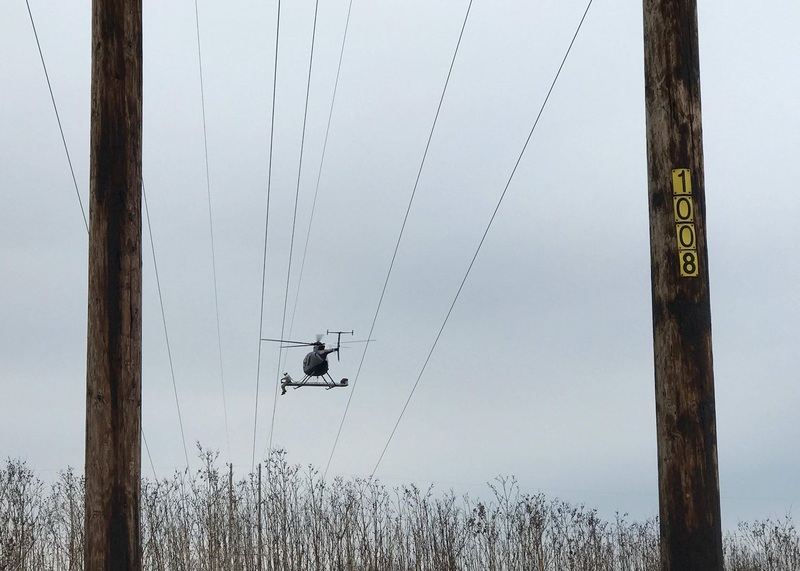 Helicopter linemen repair power and utility lines by working from helicopters in areas that cannot be accessed using trucks or cranes. 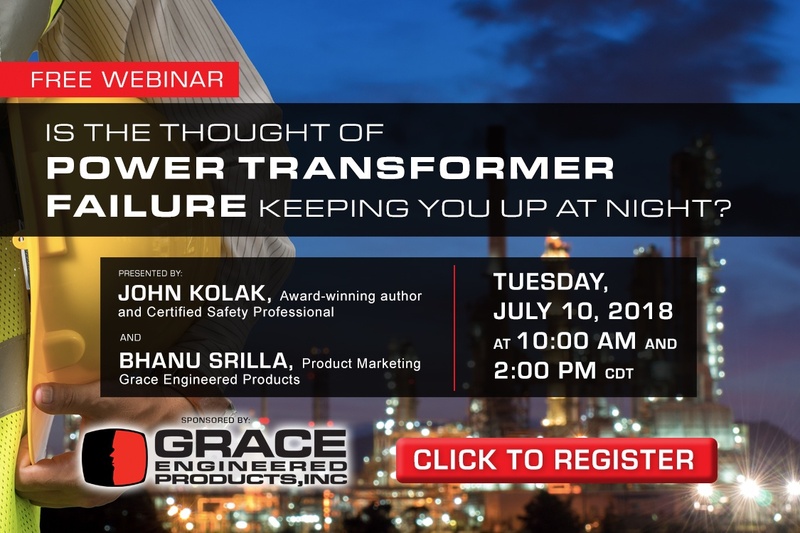 It's one of the toughest, most dangerous jobs in the utility industry. Live-line helicopter crews fix and maintain transmission lines and towers from upwards of 150 feet off the ground. As long as they don't create a pathway from the power line to an area of lower energy they're safe. In order to do that, they have to energize the helicopter to the same voltage as the line.